The minimum increase is a double-digit percentage. This entry was posted in Uncategorized on February 25, 2019 by Leicaphila. Acros100 is already at $18 here in Sydney ! For most people, film photography is history. Color film is very difficult and expensive to manufacture at the level of consistency to which we have long been accustomed. The small quantities that we film enthusiasts still purchase cannot justify continued investment, so Fuji has been steadily eliminating color emulsions, excepting the currently popular Instax. Fuji would naturally like to extract as much cash as possible on their way out, hence the price increases. As long as Hollywood shoots or archives enough of their productions on film to justify continued production, Kodak will be the last refuge of color rollfilm. When the movies finally move on, the manufacture of commercial color film will end. Color emulsion printing papers are being displaced by inkjet, laser and dye diffusion technologies. It’s ironic that there is no shop here in Rochester NY that still offers Kodak c-prints. I know of only a few places around the country where you can get them made, but their future will be limited by the availability of parts and supplies for the aging printers. Fortunately, black & white emulsions are relatively easy to make and coat in limited quantities on film or paper, so there’s little reason to fear the total end of chemical photography. 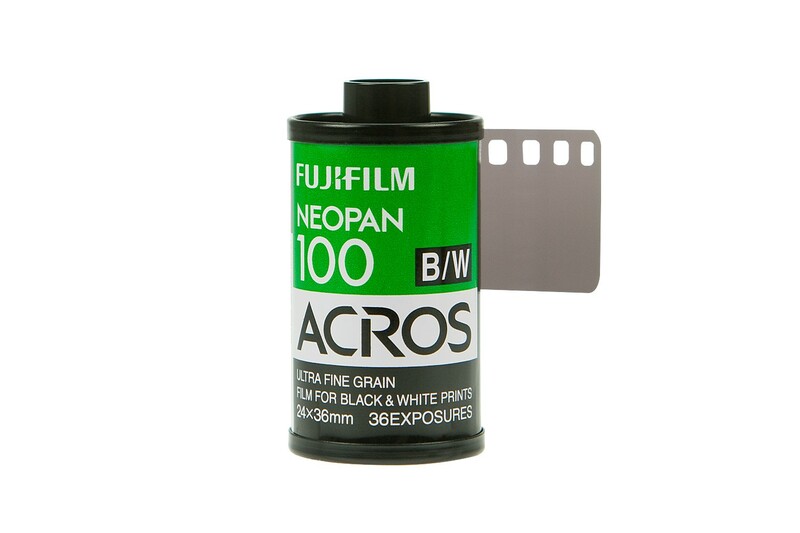 In the meantime, we should enjoy whichever color films and papers we can still afford to buy. Kinda adds fuel to the idea that photography is on its deathbed. But hey, it’s being replaced by digiography: all’s well in the imaging world! I sometimes wonder whether that traditional expression of the devotion that can arise in some from “seeing that first print come up in the developer” will be replaced by another similar set of experieces found within digital work. Can’t honestly think of anything close, but then these are still early days, and not enough old people are around yet that began with that medium. You need virgins to dream up (or experience) these initiatory emotional charges. For the rest of us, it just represents convenience and alternative ways of enjoying the outcome of the shooting. That said, I can feel no place in my heart for movie work. Of course, I speak here of amateur work. Having the chance to work on professional movies would be something quite different and probably even more rewarding than stills, in its way. Consequently, all those cameras that also shoot motion hold no attraction for me at all; quite the reverse, because I would feel I was paying for even more features I have no intention of using. My current pair already does that for me and neither offers movies at any level. No price increase on Acros, since it no longer exists here. It’s been listed as “discontinued” in the US since May, 2018. I know because I bought some in 4×5, 120, and 35mm in April, tried to order more in May and was told it was all gone, forever.